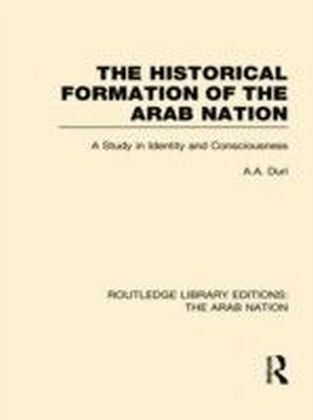 This is one of the first books in English to explore Arab responses to Western culture and values in modern Arab literature. 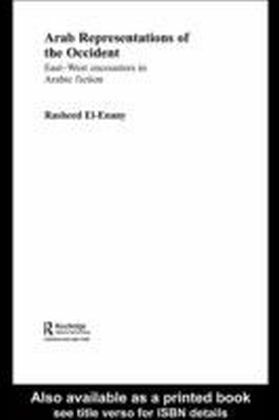 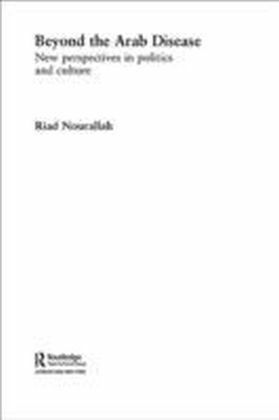 Through in-depth research El-Enany examines the attitudes as expressed mainly through works of fiction written by Arab authors during the twentieth, and, to a lesser extent, nineteenth century. 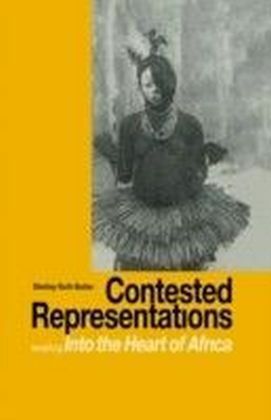 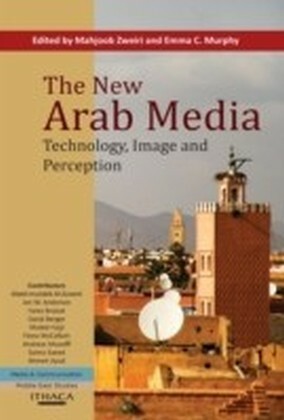 It constitutes an original addition to the age-old East-West debate, and is particularly relevant to the current discussion on Islam and the West.Alongside raising highly topical questions about stereotypical ideas concerning Arabs and Muslims in general, the book explores representations of the West by the foremost Arab intellectuals over a two-century period, up to the present day, and will appeal to those with an interest in Islam, the Middle East, nationalism and the so-called 'Clash of Civilizations'.